Spring Pop-Star Classes Enrolling Now! Pop Star class for boys and girls ages 7 to 11. This Pop Star class is an excellent chance for your children to have fun, sing, dance and be creative! It will enable them to bring their own individual style and personality to the dance floor and camera, which is a huge skill to learn for self-esteem. We will also encourage them to help one another and compliment their peers through positive acknowledgment. 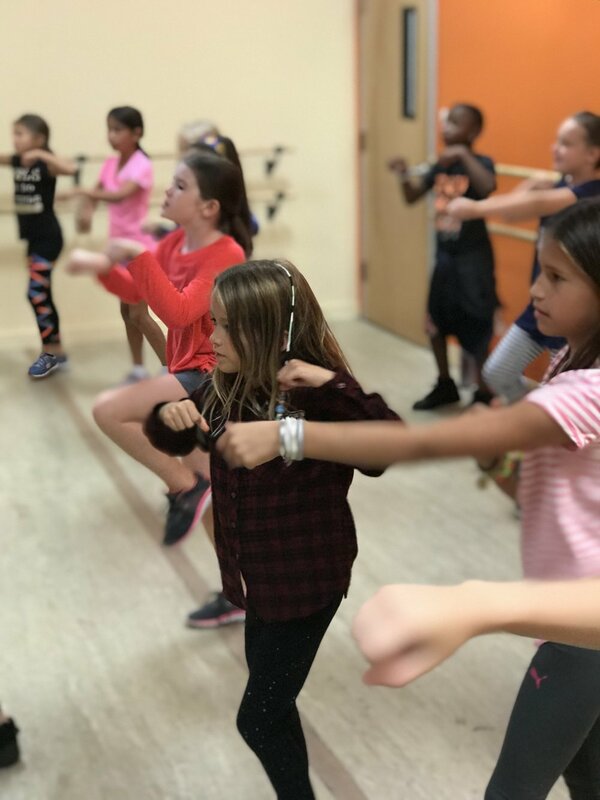 In addition, they will learn what it’s like behind the scenes in a recording studio and be taught a choreographed dance—along with their own freestyle movement—to an age-appropriate pop or hip hop song. They will then incorporate what they’ve learned into their very own music video which will be viewed on the last day of class. Classes will be offered once a week starting the first week in April on your choice of Mondays or Wednesdays at 4:45-5:45 for 10 weeks. Please pass this information along to anyone else you think might be interested. If you think your son or daughter is interested in this class, please reply to this email or call our main number at 973-337-8624. But hurry—spaces are filling up fast!